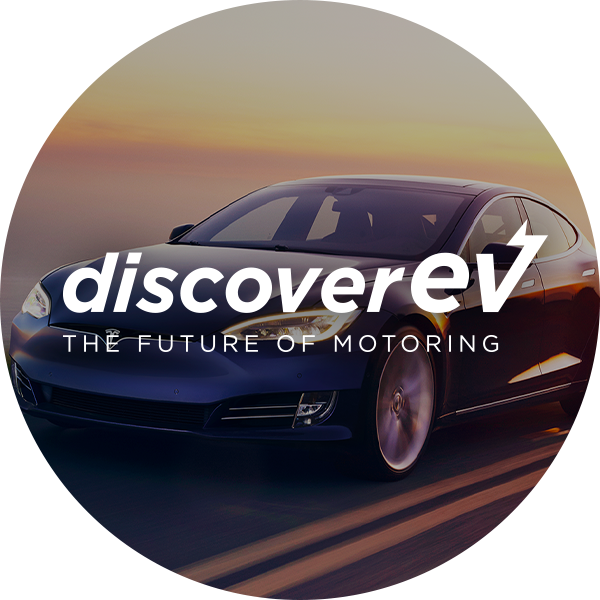 360 are proud to launch a new website for DiscoverEV, which aims to unlock consumer confidence in electric, hybrid and plugin hybrid model cars. 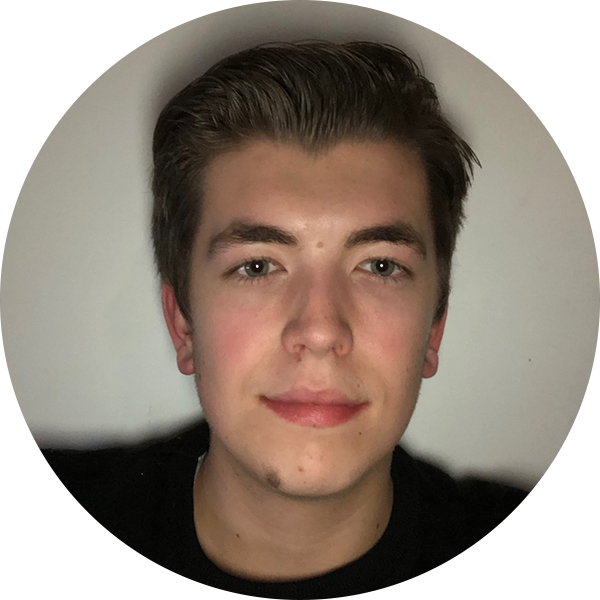 The web can be a wonderful place where we have access to unlimited information at our fingertips, but there will always be risks associated with using it. 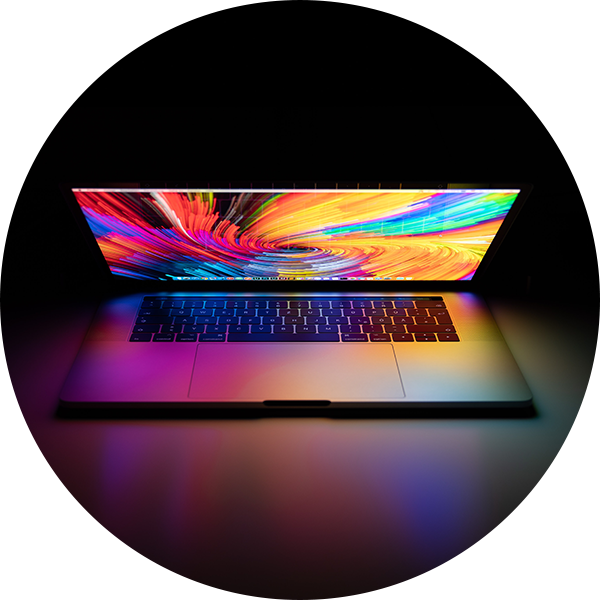 This month we take a look at some easy-to-implement measures to help you protect your personal data. 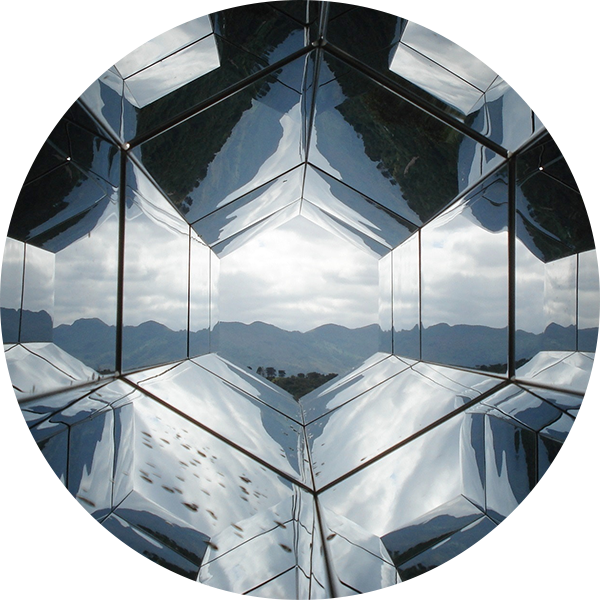 ‘The Mirror World’ could be the next revolution in tech, taking virtual reality to the next level and becoming an integral part of our lives. 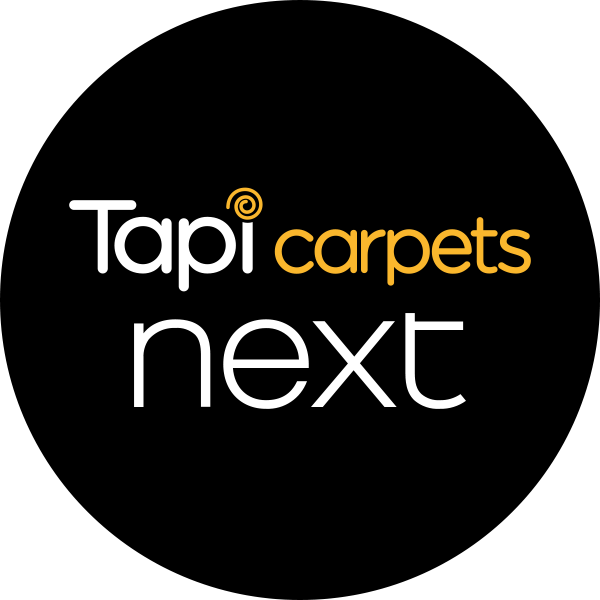 360 are proud to announce the launch of a new Next website, store finder and enquiry system for Tapi Carpets. 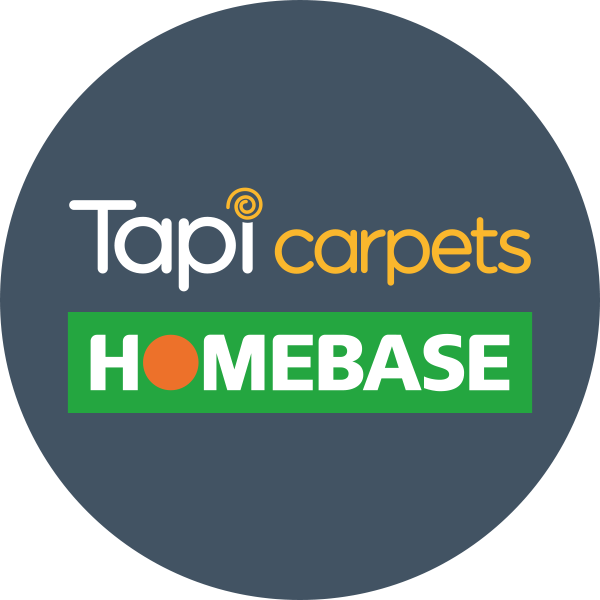 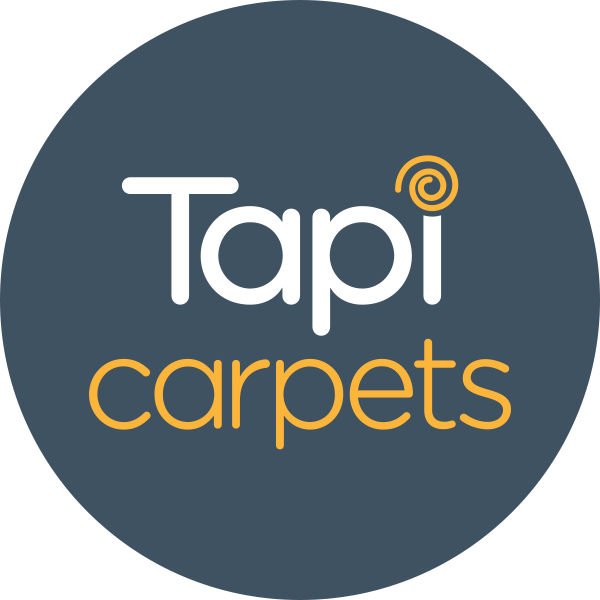 360 are proud to announce the launch of a new bespoke e-commerce website, store finder and booking system for Tapi Carpets, the fastest growing carpet retailer in the UK. 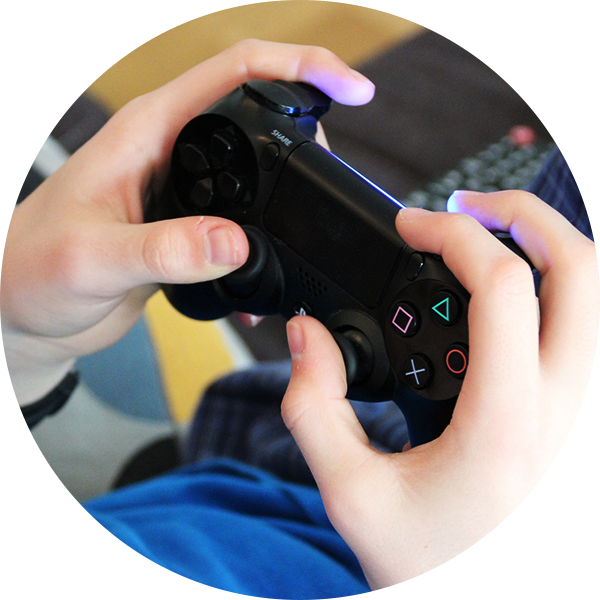 The internet has become an integral part of most people’s lives, including children and young people. 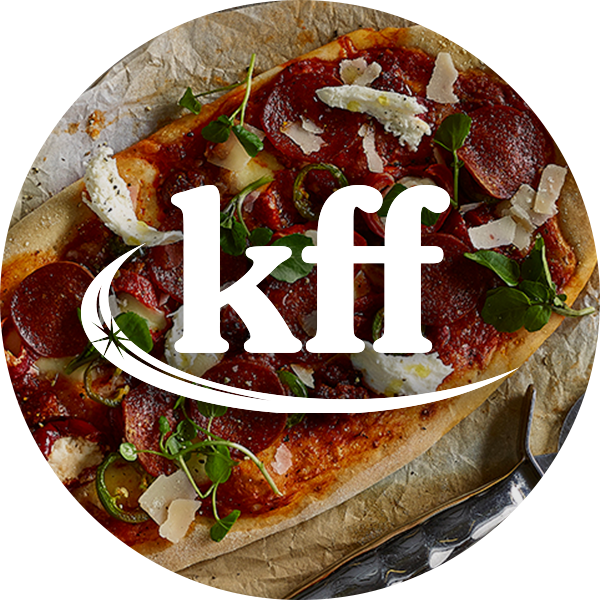 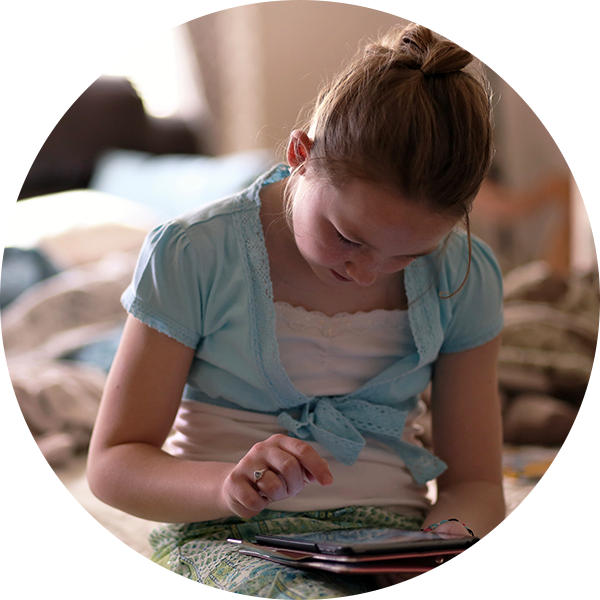 This month we look at how we can keep our children safe while using the internet.